Looking for the next hottest indie beauty brands? Look no further because SOMA Naturals is making it easy for you with their online platform for the very best in boutique beauty brands. 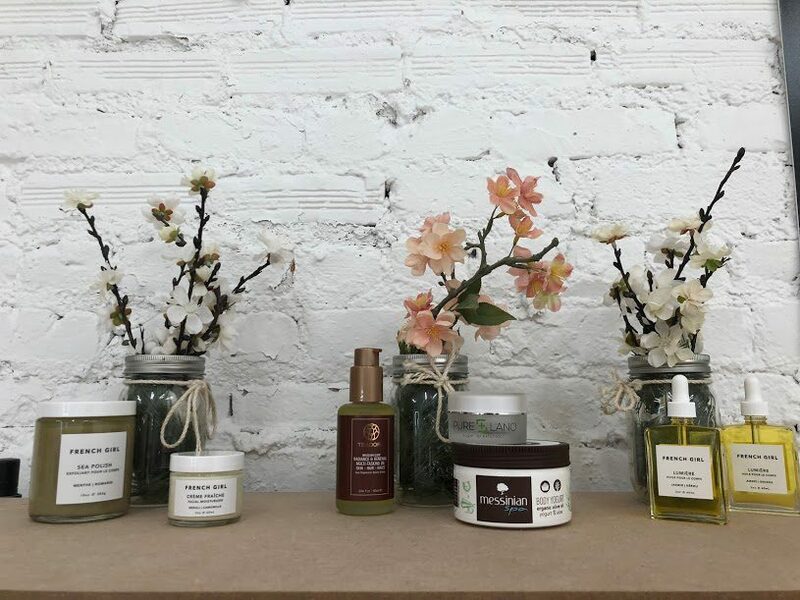 Offering lines of body care, face care and hair care that are as healthy as they are high performing, you can trust SOMA Naturals to bring you products that truly enhance your beauty and wellbeing. Rūtz Skincare – skincare and bodycare that carefully combine selected nature-based ingredients with their unique energetic pulse. 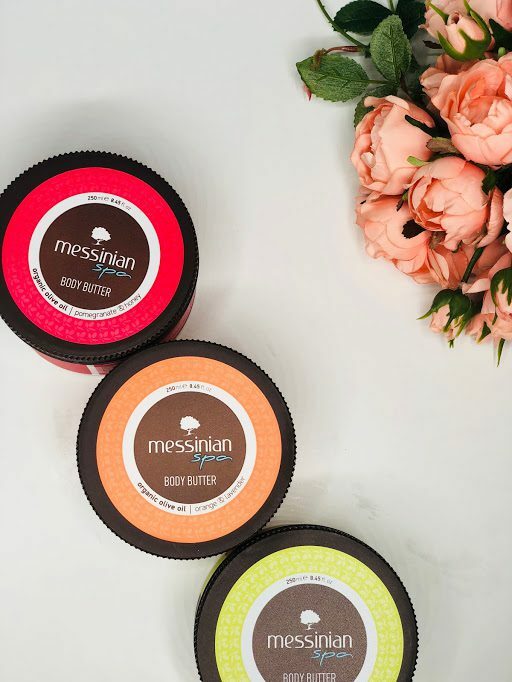 French Girl Organics – luxurious products for everyday skincare and bodycare. They care about high quality ingredients that are sustainable, cruelty-free and fair trade. Pure Lano – a unique and innovative skincare line that centers on rejuvenating and nourishing dry and damaged skin through their ultra-pure lanolin formula that is further enhanced with all natural ingredients.